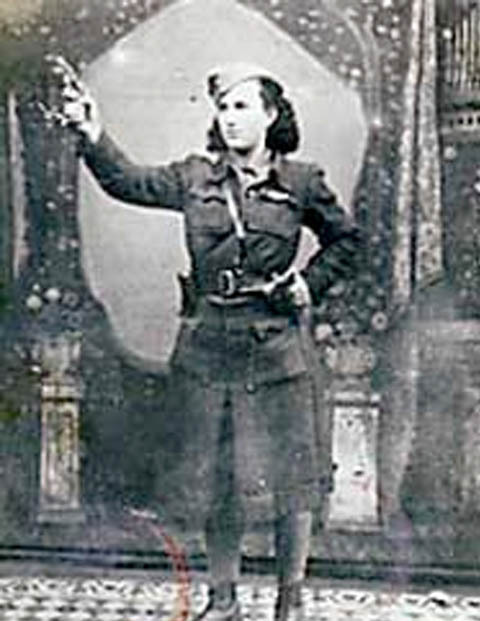 JPEF named on Slingshot's List of Most Innovative Jewish Groups in the U.S.
Jewish Partisan Frank Blaichman "We Had No Homes to Return To"
The Jewish Partisans (Second Of Two Parts) - Her war story is not just a survival story. There's love in it. 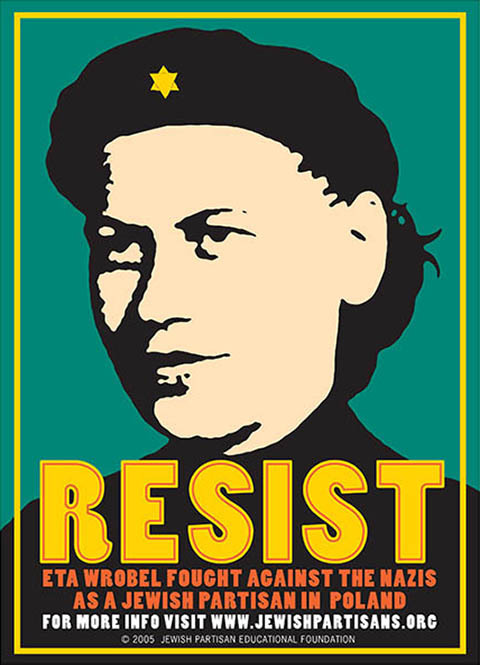 Download Poster: Eta Wrobel - RESIST!